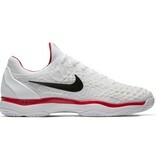 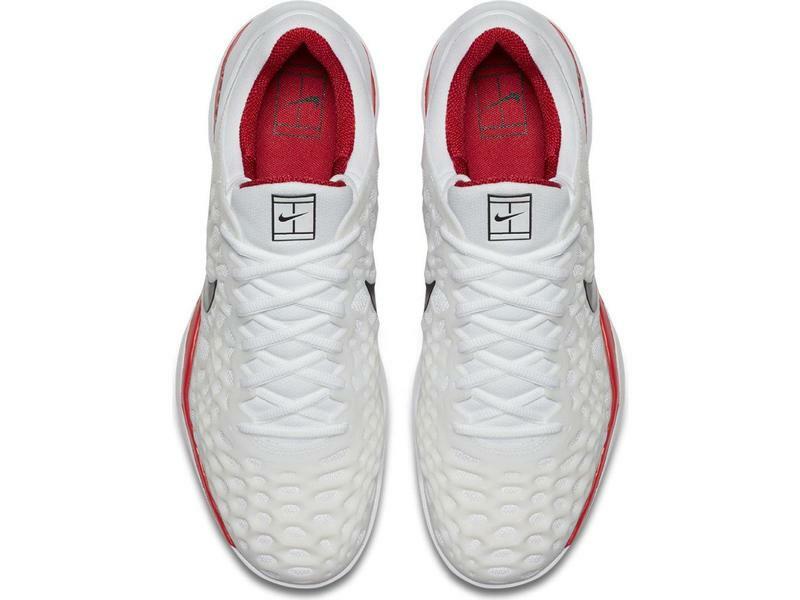 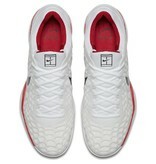 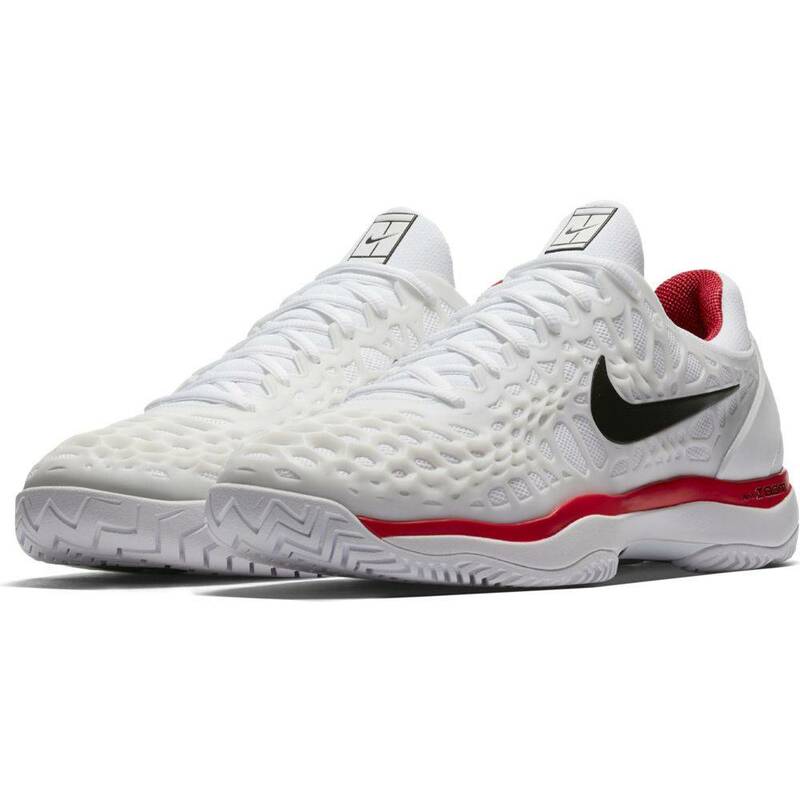 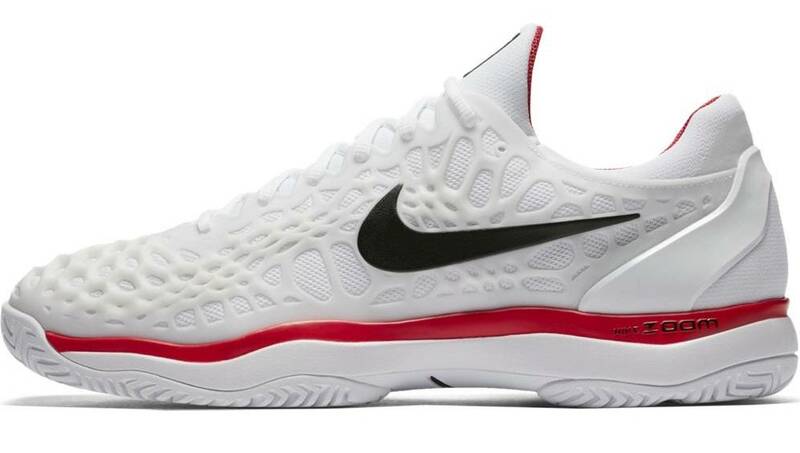 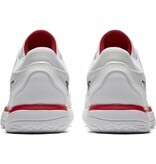 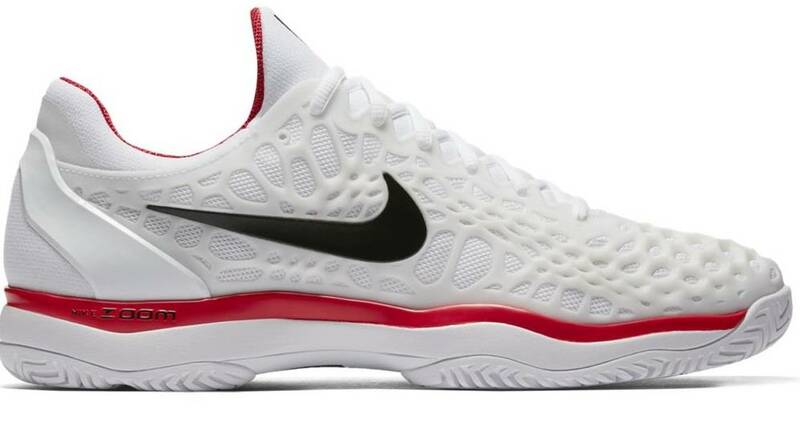 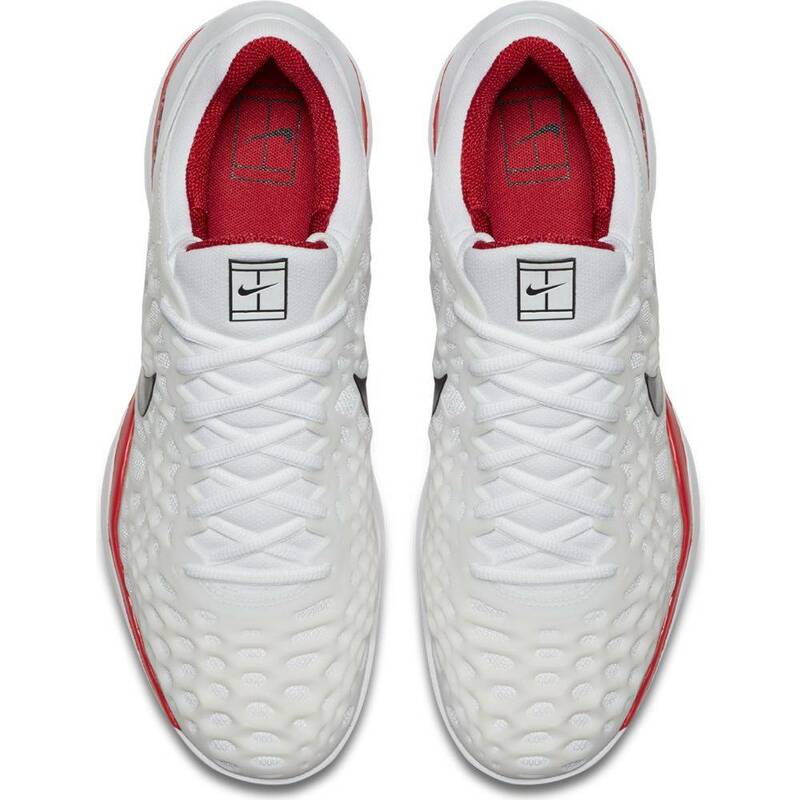 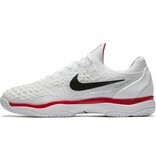 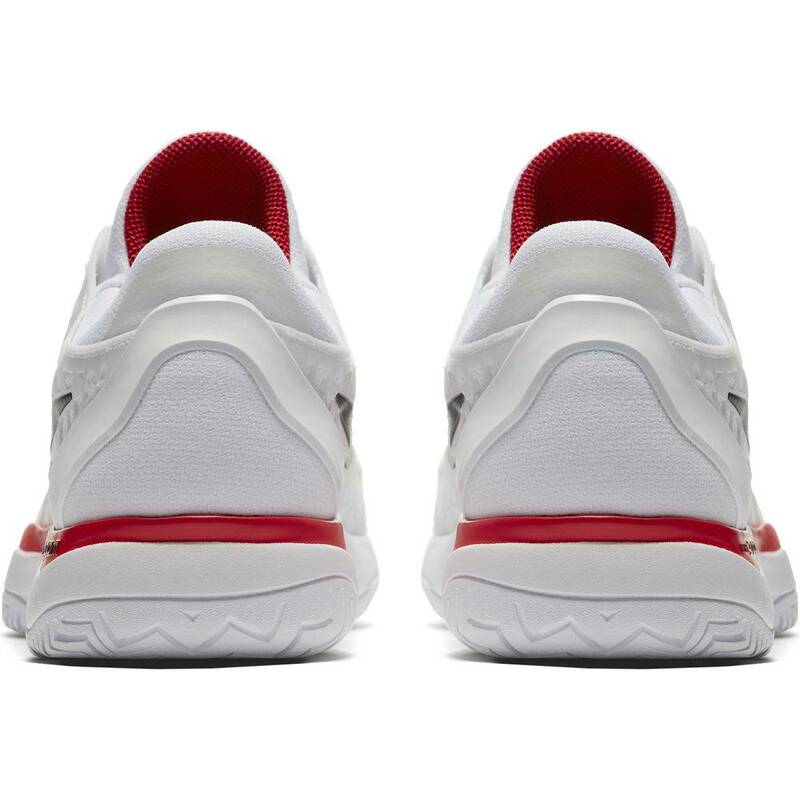 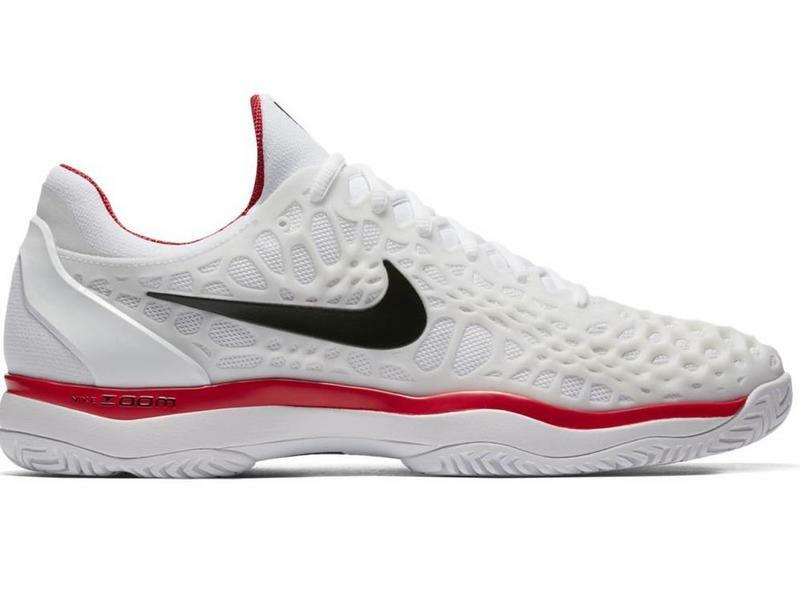 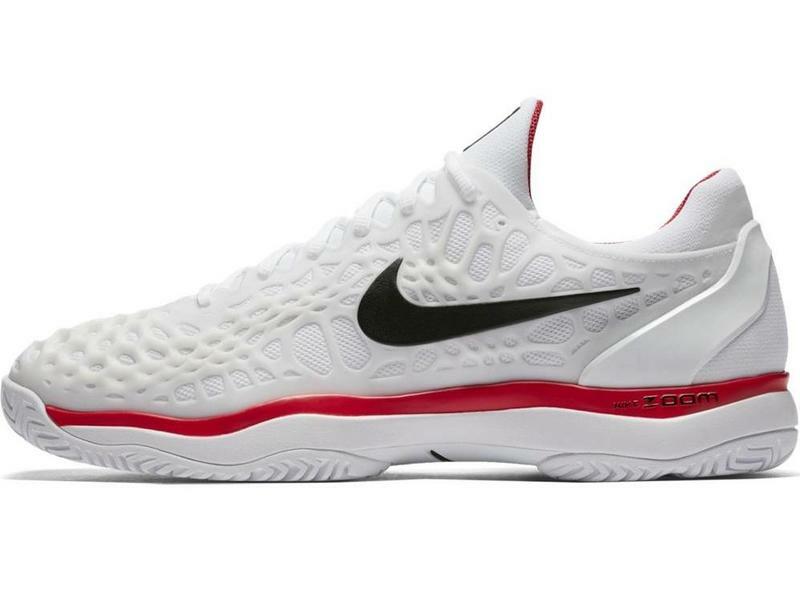 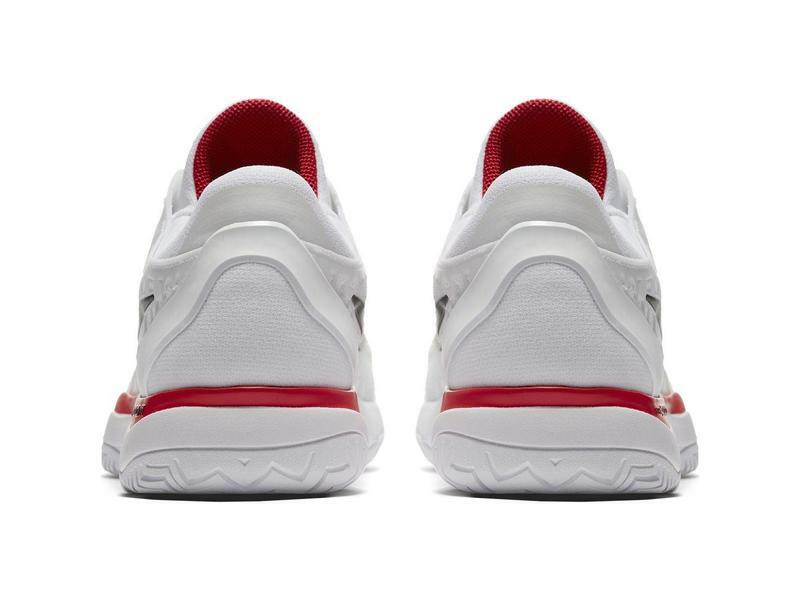 The Nike Zoom Cage 3 HC in White and Red men's tennis shoe is made for the player seeking strength and speed on the court. 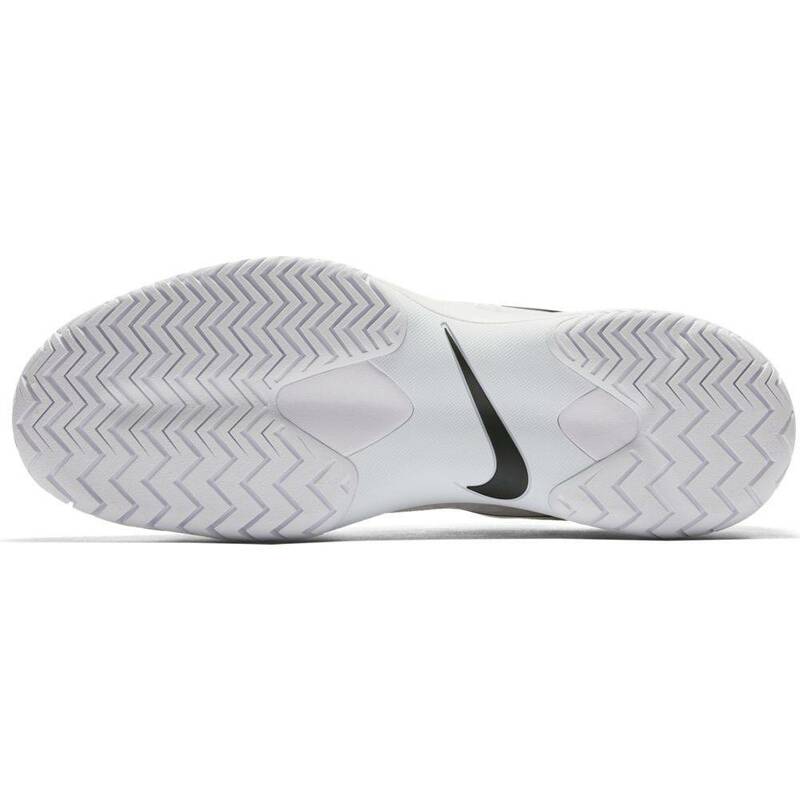 The shoe’s unique cage design provides maximum durability and cushioning, and is also lighter than ever. 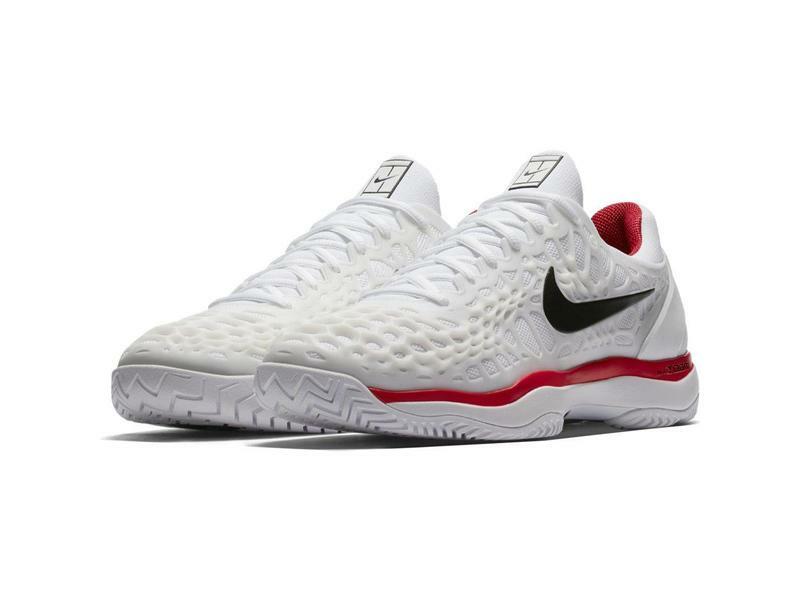 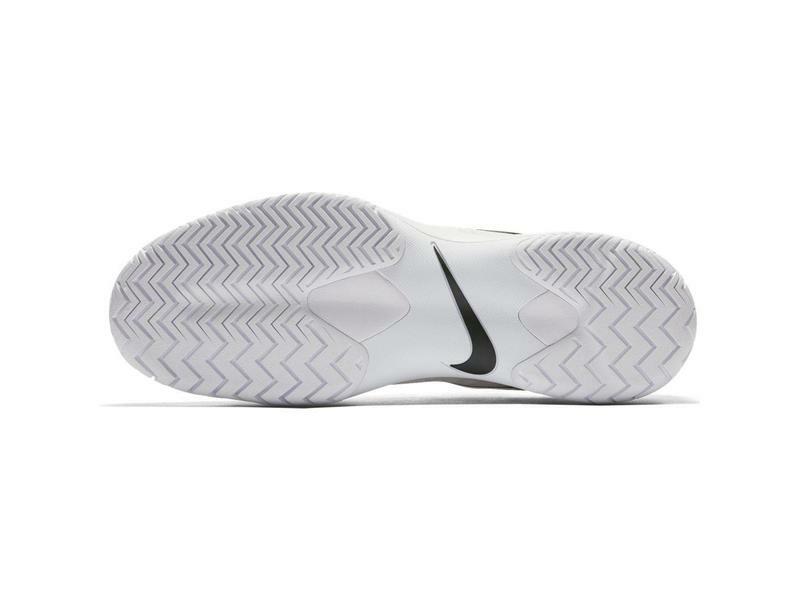 It's flexibility and cushioning give tennis players of all abilities the comfort they seek.